Opportunity knocks! 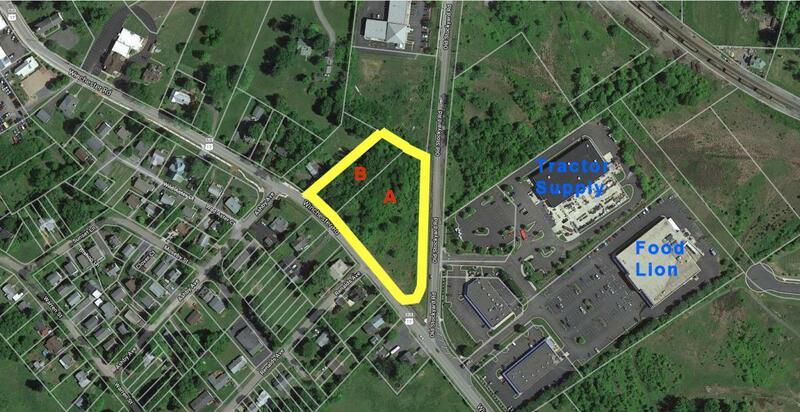 2 commercially zoned parcels totaling 2.49 +/- acres in the Town of Marshall Virginia. 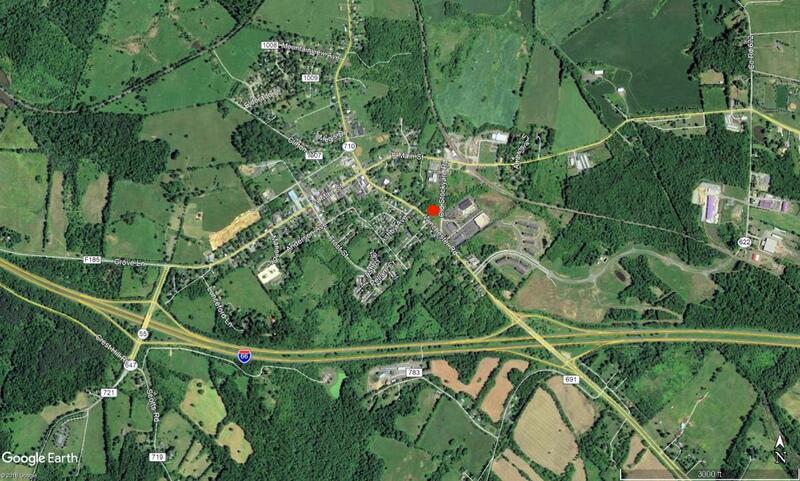 The combined property has over 400' of frontage on both Winchester Road and Old Stockyard Road. The property is designated Marshall - Gateway which is designated for larger scale commercial uses with limited multifamily uses. Permitted uses include retail, restaurant, office, auto repair, day care/pre-school and limited multi-family. The goal of the town is to provide for mixed use development in a form that creates a more "in-town" feel. See Marshall Code above for complete list of permitted uses along with building and parking requirements. Bidding to open at $250,000. Tax Assessment is $769,000. From Fairfax take I-66 West. Take the US-17 exit toward Marshall/Warrenton. Bear right onto US 17 North towards Marshall. Property will be on your right just past the intersection of Old Stockyard Road. Thank you for registering to bid on this sale. To complete your registration please sign and return the attached form “Additional Terms and Conditions of Sale” which is included in the Property Information Package. Please pay special attention to the highlighted sections. If you are the successful bidder you will be required to complete the sales contract (see copy in Property Information Package) immediately following the sale and to either wire or send by overnight delivery service the required deposit. You also acknowledge that the buyer’s premium of 10% is being added to the high bid and included in the total purchase price and that you are buying the property “as-is, where is, with all faults”.